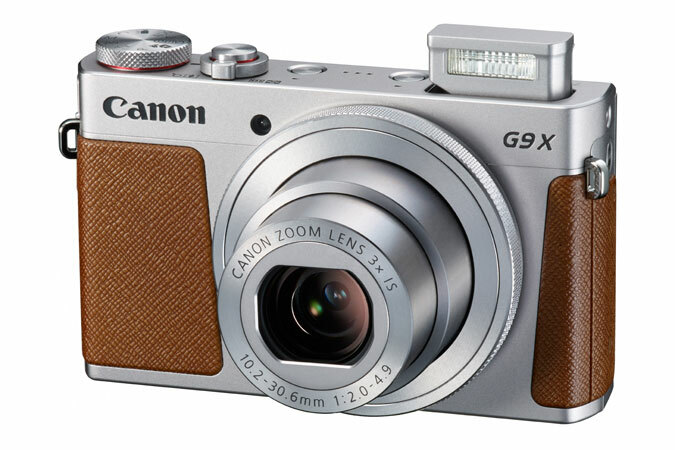 I think this is the next lens I will get next. 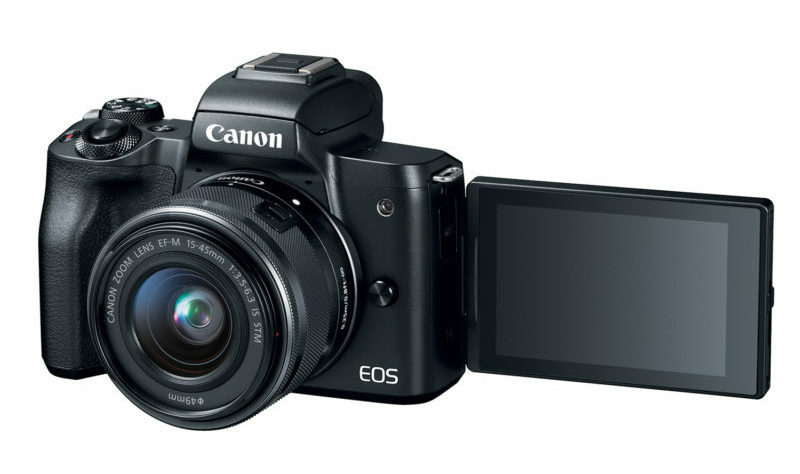 For $299 the Canon EF-S 10-18mm f/4.5-5.6 IS STM offers a lot for Canon’s APS-C DSLRs. 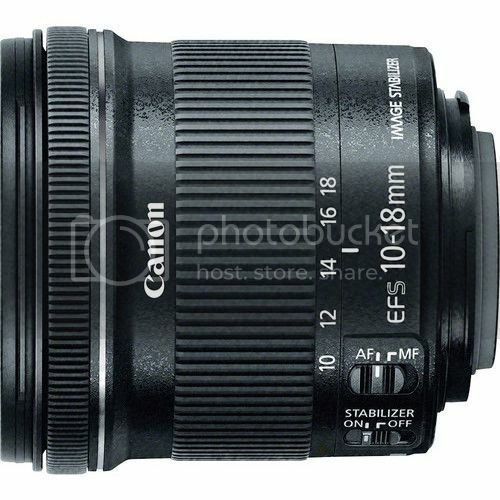 I know this lens (and this kind of lenses) is considered “cheap” by someone, and not suited for serious photography. I do not entirely agree. 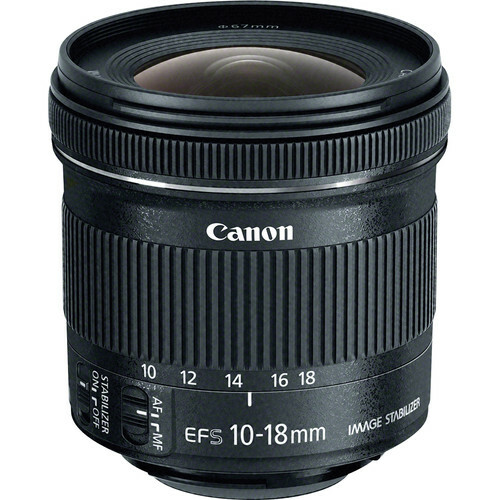 Canon’s L lenses are obviously some steps above lenses like the mostly plastic-made EF-S 10-18mm f/4.5-5.6 IS STM. Nevertheless, the ultra-wide angle EF-S 10-18mm weights 240g, making it a perfect travel companion. You should always resonate about how often you need a more professional (and hence expensive and heavier) lens. 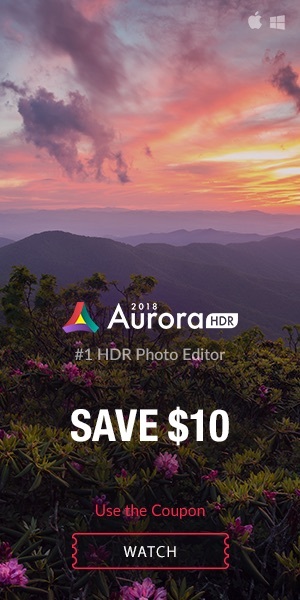 For most photographers, a lens like the EF-S 10-18mm f/4.5-5.6 IS STM is perfectly suited for more than 90% of their photographic settings and needs. It is quite amazing that budget lenses like this are able to deliver image quality you’d expect from top of the range,professional quality glass from a few years ago. This lens delivers excellent sharpness, low CA and reasonable distortion, which is fantastic for a lens costing under £300. 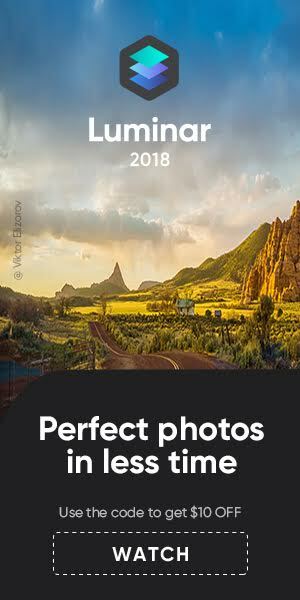 ephotozine’s review has test charts, sample pics, and more information. The lens was tested on a Canon EOS 70D.